As a developer, often you are blocked by repetitive tasks that need be done. This is something that can become frustrating, but luckly we have some tools to help. 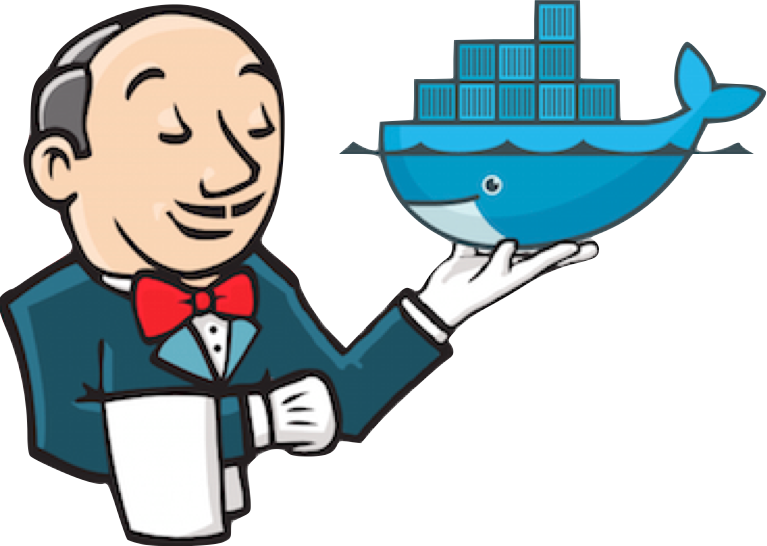 In the following lines we will talk about Jenkins, an automation server written in Java. You have a cname DNS entry for every subdomain of jenkins.example.com pointing to itself. If using digitalocean, swap is not recommended. Access http://jenkins.example.com:8080/ to finish setup. Go to: https://jenkins.example.com and choose: Manage jenkins > Configure system and update Jenkins location > Jenkins URL to https://jenkins.example.com. For a better UI/UX experience, you could install the BlueOcean plugin, from the jenkins available plugins. Previous PostDownloading your Ubuntu droplet. Or the data in it.